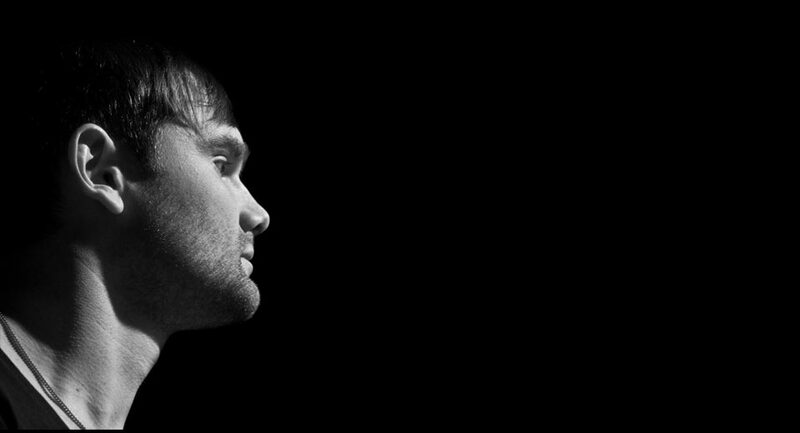 Joel Boychuk has set himself out as one of the Minus roster’s most diverse artists, with his 2012 debut LP ‘Iron Triangle’ was a conceptually & sonically rich snapshot of the talent he expresses with both live & DJ performances. 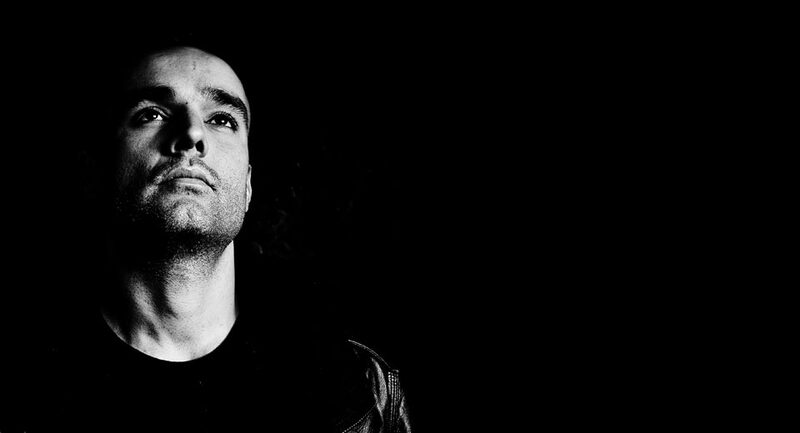 A bona fide hero in his native Spain, Vicious Magazine’s Best DJ of 2012, Paco Osuna has been right at home at Clonk with his string of releases on Minus sister label Plus 8 and Mindshake imprint making waves of its own with releases from Dustin Zahn, Alex Under, Carlo Lio & Osuna himself. 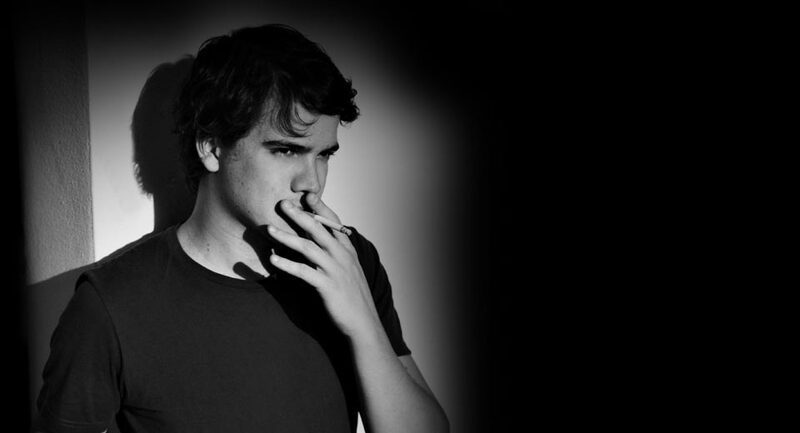 The newest addition to the Minus roster has made an instant impact, combining a classic techno sensibility with an keen ear for melody as the trademark of his live sets which wowed audiences around the world in 2012. 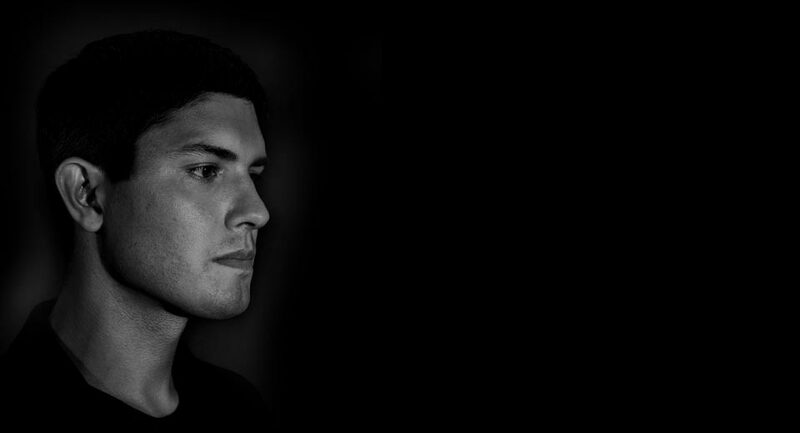 Ambivalent’s strength is in the range of eclectic tastes that inform his work, which has seen the Washington DC-raised DJ & producer release on Minus, Plus 8 & Cocoon, while forging a name for himself as one of modern techno’s most forward-thinking DJs. 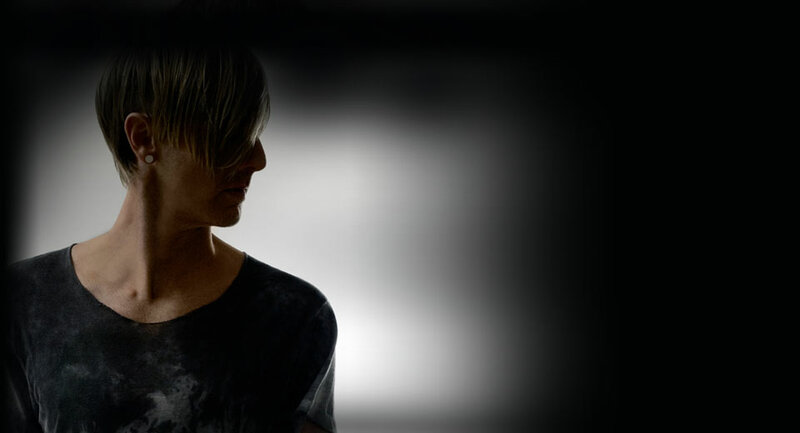 Richie Hawtin’s appetite for new challenges and experiences shows no sign of abating, with 2012 was another watershed year including the worldwide launch of his ENTER. concept, the groundbreaking North American CNTRL tour & breathtaking headlines sets at the world’s biggest dance events & festivals. 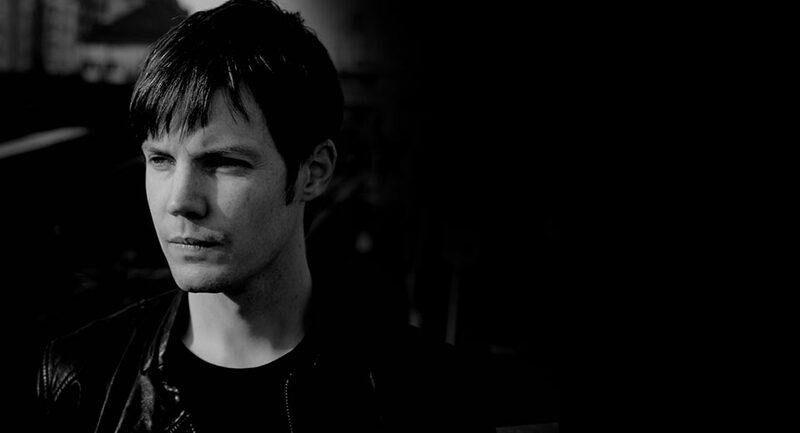 The Michigan-born Jon Gaiser’s productions have become a mainstay of Minus boss Richie Hawtin’s sets and the epitome of the modern Minus sound. 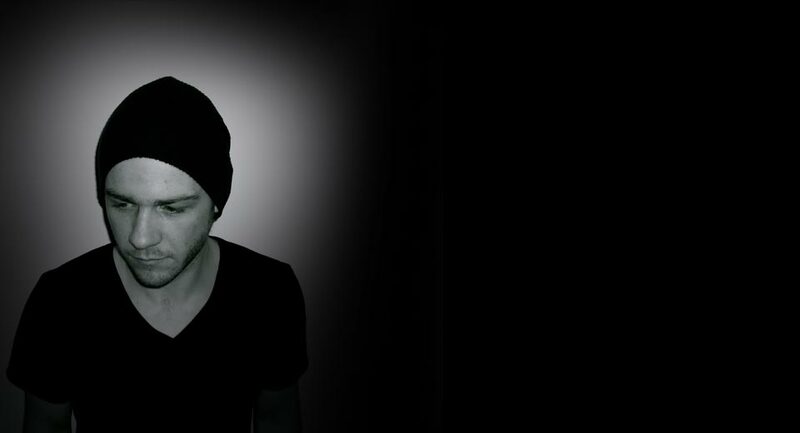 As Gaiser has come of age as a producer, so has he evolved into one of techno’s most thrilling live performers. 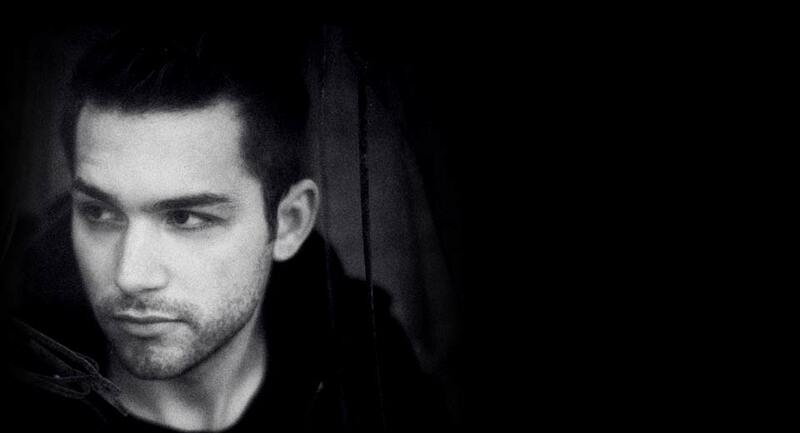 Since his first appearance on Minus in 2005, Jesse Siminski has been one of the label’s bedrocks, releasing the classic ‘Baby Kate’ in 2006, his first full-length album Dear Painter Paint Me in 2008 & performing worldwide with his live/DJ hybrid show. Mauricio Barembaum’s debut LP After The Storm cemented his reputation as both a consummate live performer and a talented DJ, as audiences at the likes of MUTEK, DEMF, Time Warp and many other major electronic music events around the world will attest. 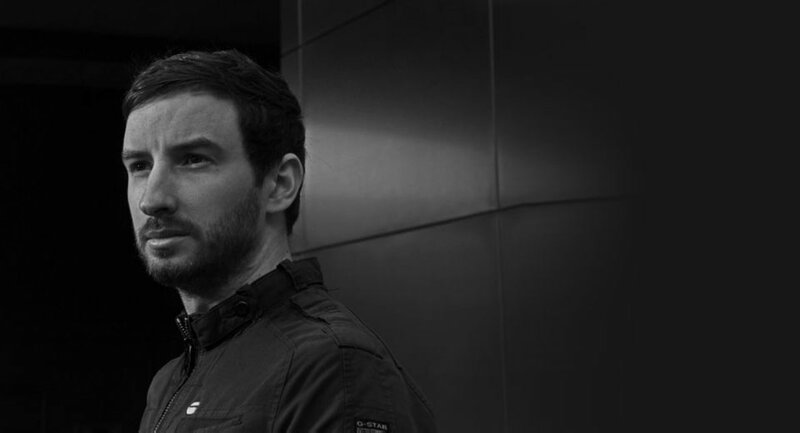 Known as much for his video artwork as his glitchy, wide-angle live sets, Max Cooper is a Resident Advisor live act of 2012 and a Beatport artist of the year. Change is afoot and after 9 successful years we have decided to close down the operations at our Agency, CAB CLONK Artist Booking GmbH, and move on to the next challenges of life & career developments. It’s been an incredible adventure as we’ve seen all of our artists grow to new heights in each of their artistic & life careers. It has been an extreme pleasure working with all of our artists and helping not only develop their performance careers, but also bring them to a level where they too have the ability to move forward each in their own individual way. We wish all the luck to all of our artists, past & present, and look forward to watching how each of them will continue on their own unique path. We also wish all of the CLONK:: staff all the luck in their next endeavours and thank them all deeply for their passion, handwork and ever-lasting support! We would also like to thank all of our partners & friends within the scene, at the clubs, the promoters, the staff for supporting our artists over the years! For information on new Booking & Performance contacts for many of our artists, please read below. cab clonk artist booking gmbh i.L.